Ichibankarate was started in earnest in May of 2009. 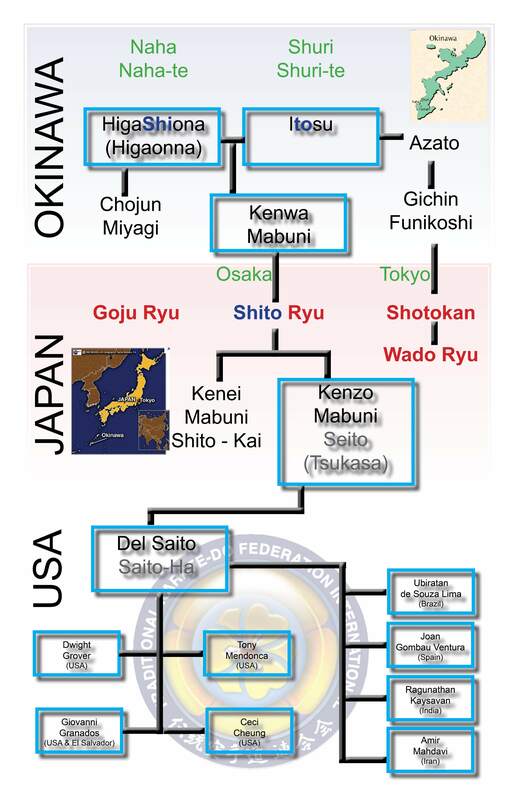 It was formed out of a love of karate-do and a desire to be part of TKFI Saito-ha Shito-ryu Karate-do. Dwight Grover Shihan has studied under Del Saito Soke since 2002. Saito-ha is a branch of Shito-ryu led by Del Saito Soke. Shito-ryu is one of the major Japanese styles of Karate. It is generally agreed that it was formed by Kenwa Mabuni. Kenwa Mabuni’s successor was his son, Kenzo Mabuni, under whom Del Saito Soke studied. Saito-ha was established in June of 2008.